A 100% free screensaver for Windows based on the 1982-1986 television series Knight Rider. 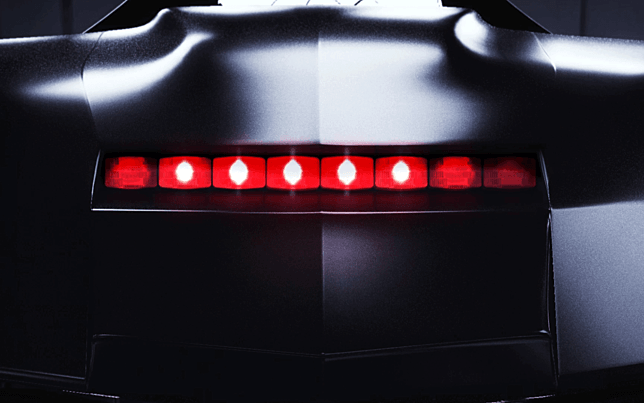 The red light of the KITT car scanner bad moves from side to side. No adware is included, you can preview the screensaver before installing, and after installing you can easily remove it with the uninstaller program.